hk international airport | Badudets Everything Nice! Going to your hotels/guesthouses from Hong Kong International Airport is not a hassle even with big luggages around. 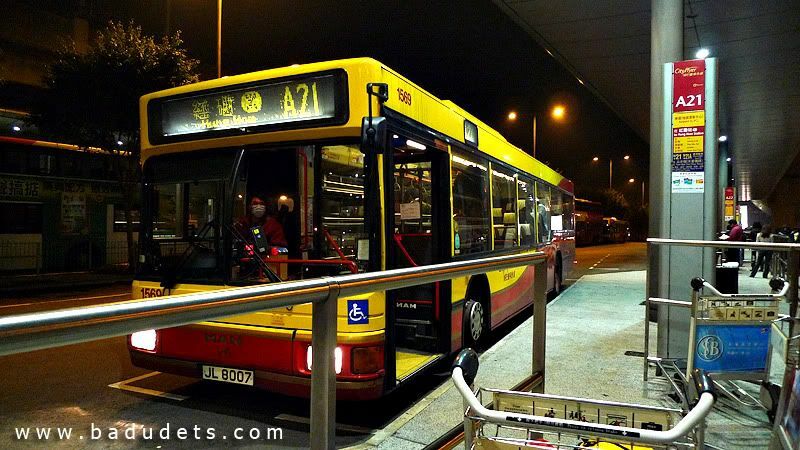 For budget travelers like us, taxi is not an option so we always take the airport bus, A21.